Bailey, Stanley F. (1906-1981). Papers. Correspondence to researchers and growers regarding the control of croppests, as well as manuscripts of some of his writings, including severalon thrips. 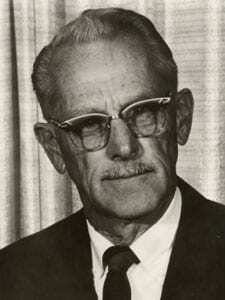 Professor of Entomology, University of California, Davis (1930-1968).